Basking in the wilderness…right at home. Fresh, completely natural soaps that bring the wilderness into your home can’t be beat. If you read our earlier posts, you’ll know how fond we are of Big Sur and the great outdoors. So we thought we would take home a slice of nature with us even when we are not there with these new all-natural, handcrafted soaps. Guilt-free (read: sustainably harvested) and gentle on the skin, these soaps are so evocative of the raw beauty and stillness of the wilderness. With their clean, refreshing scents that linger deliciously on the skin, the soaps take us back to camping trips and hikes from the comfort of our tub. It makes us dream of rolling hills, towering redwoods, lush waterfalls and the morning mist. First up, we have these Organic Artisan Soap Bars. 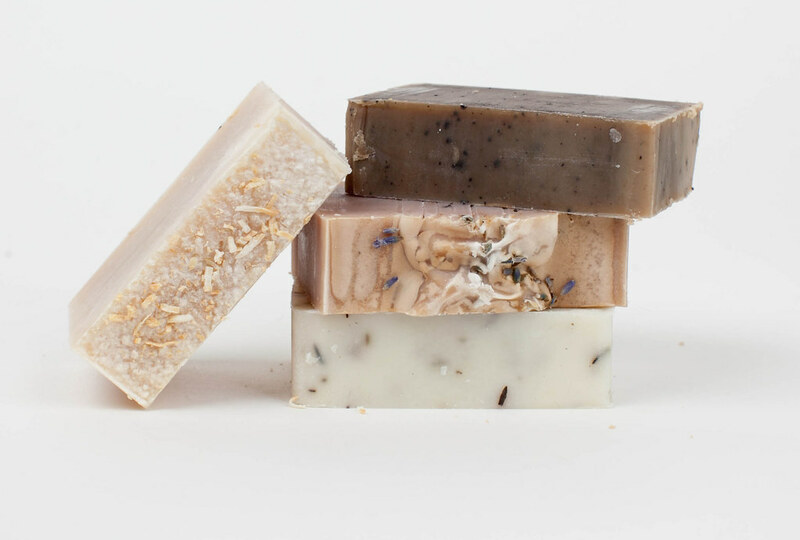 Each soap bar is handmade from a blend of a fragrant blend of organic essential oils and all-natural ingredients like lavender, cedar, rosemary, coffee grinds, coconut, and lime – which you can see right in the soap itself. It doesn’t get any more natural than that! Then we also brought in the Wild Harvested Trail Crew Soap, fresh and brand new from Juniper Ridge. 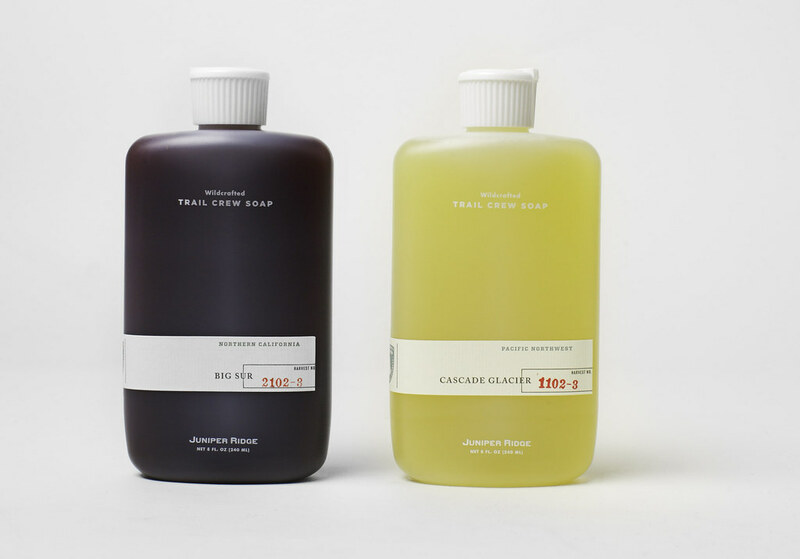 Very much like bottling the essence of a mountain, these soothing soaps whisk us away to the Cascades and the sage-covered mountains of Central California. More than that, we wholly admire the process that goes into handcrafting each bottle of soap. Real plant trimmings and tree boughs are wild harvested from regions like the Pacific Northwest, Big Sur and California’s central coastal region. The fragrances are then extracted in-house using pre-industrial perfume techniques like juice presses, converted whiskey stills and crazy copper pipes to preserve their natural, wild goodness. It’s rare that soaps are made like this anymore, so it’s truly a painstaking labor of love that goes into each bottle! See our new soaps here.